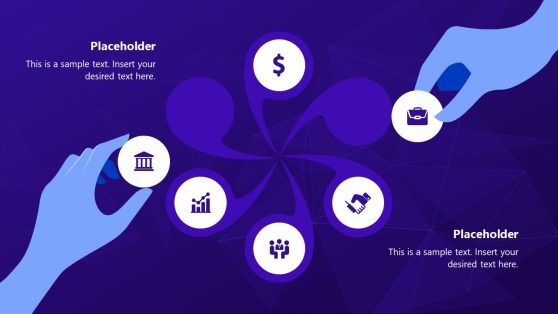 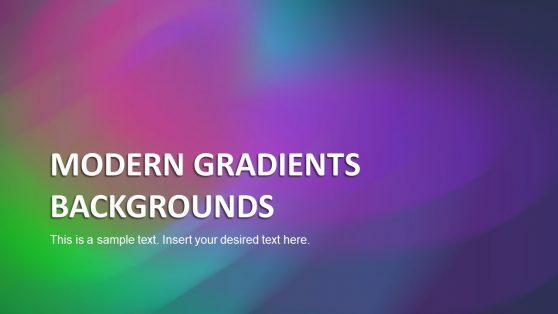 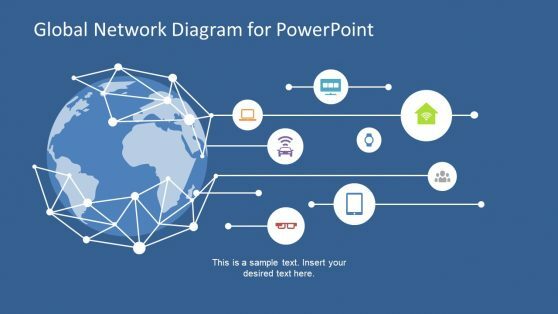 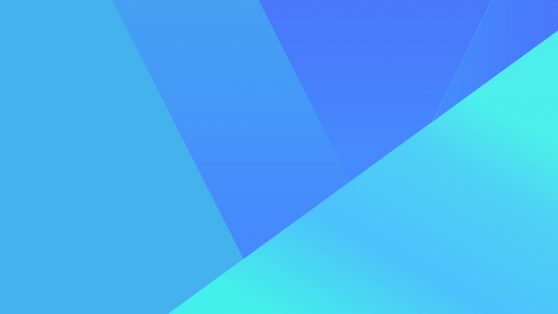 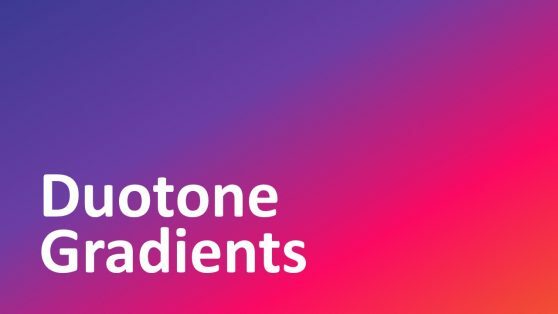 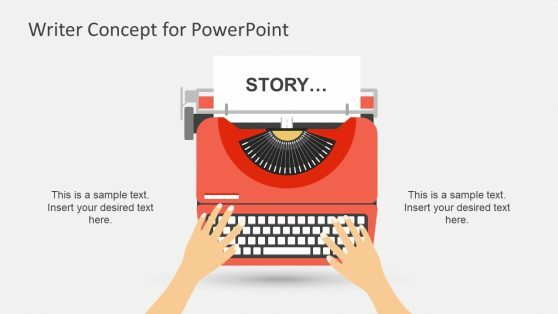 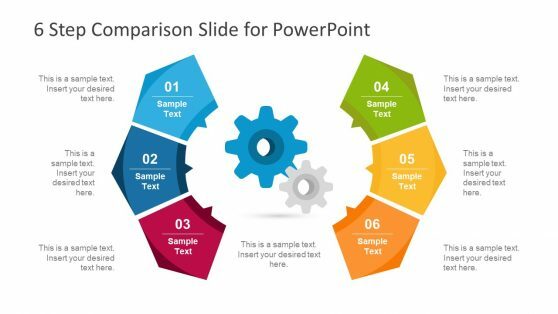 Make modern presentations using editable shapes and PowerPoint templates that let you decorate your slides to make engaging designs in Microsoft PowerPoint. 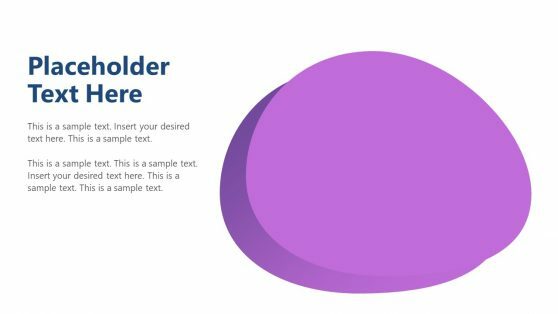 Use modern color combinations and color palettes to engage your audience. 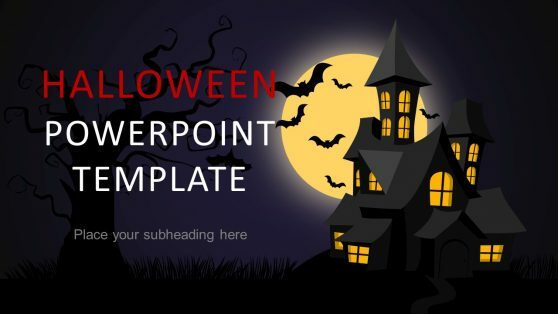 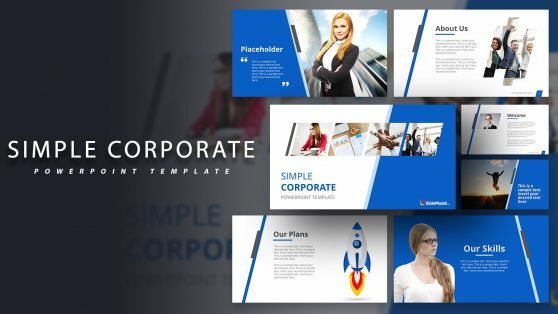 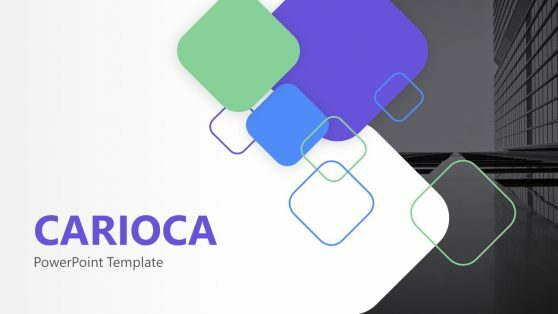 Find PowerPoint templates with flat styles and editable graphics that let you save hours of work.